Many farmers in Roeburndale have created permissive footpaths which lead visitors through our wonderful landscape. 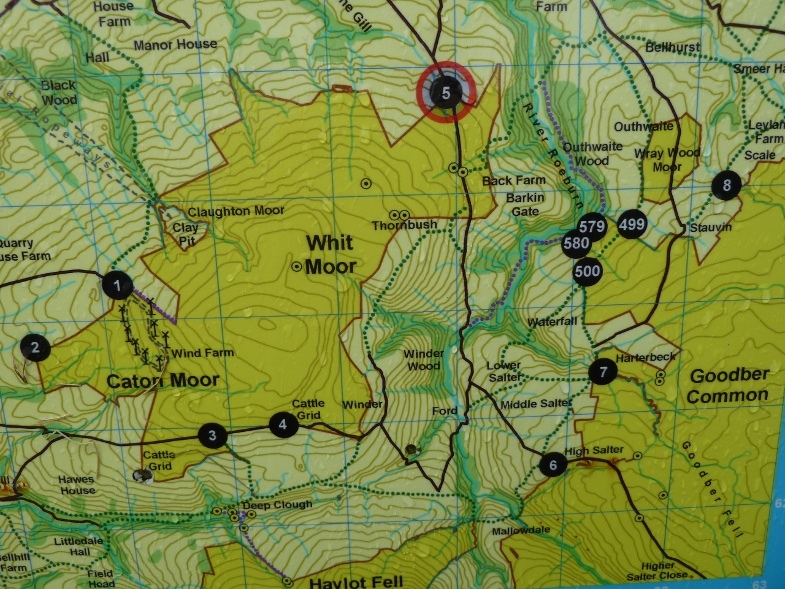 Within 20 mins walk you can reach open access land rising up onto the fells of the Forest of Bowland. Roeburnscar is located at Grid Reference SD60561 66842. There are some interesting quiet roads that you can ride on leading up to Botton and Lowgill. A permissive bridle way goes through Backsbottom Farm to further up the valley-this links into the North Lancashire Bridle Way. 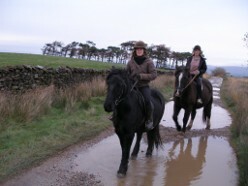 The Forest of Bowland Authority have produced a leaflet on Horse riding in the area. This area is excellent for cycling and is adjacent to the Lancashire Cycle Way. The Millenium Cycle way leads into Lancaster and the Way of Roses passes nearby. For details see the Forest of Bowland's excellent Cycling page with details of routes.